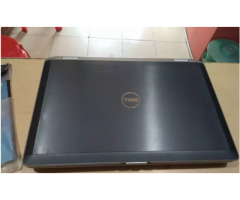 Rarely used dell latitude E7440, Intel core i5, 4 gen processor, 14 inch HD display, intel 5000 graphic, 8GB RAM, 500GB hard disk, Window 10 OS, WiFi, Hotspot, USB, HDMI, web camera and 2.6 years old. 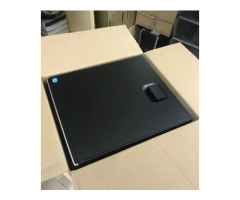 dell lap 6400 c2duo 2.53ghz,2gb ram,160gb hdd,cam,dvd,wifi rs8400. 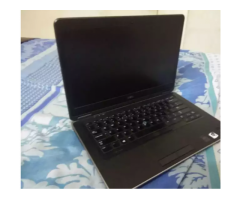 .dell lap 6400 c2duo 2.53ghz,4gb ram,160gb hdd,cam,dvd,wifi rs8900. 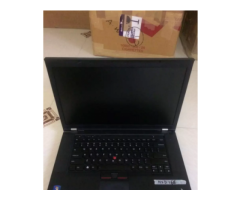 lap dell 6520 core i5 2nd gen,4gb,320gb,15.6" screen rs12900. Condition is almost new. 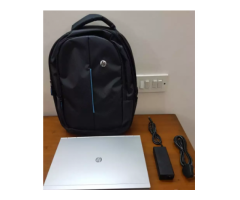 It has i5 sixth generation, 8 gb RAM, 2 gb AMD RADEON GRAPHICS CARD, contains around 50 games such as COD world war 2, witcher 3, hitman absolution, assassin's creed rogue, just cause 3 hitman 2016, dying light, etc. 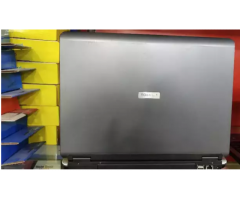 desktop freshlook hp core i5,4gb ram,500gb hdd,dvdwr,19" led rs14900. 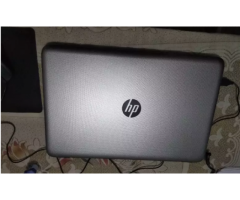 1.desktop freshlook hp core i5 2nd gen,4gb ram,500gb hdd, dvdwr,19" led rs14900.cal984two1six4738. 2.desktop freshlook wipro core i5 2nd,4gb ram,500gb hdd, 19" led rs13900.cal984two1six4738. Hello Buy 6 month old iphone SE in just Rs. 5000/- with bill and all accesories. Conact now.